Posted October 28th, 2012 by walkwag & filed under Pet Care Blog. 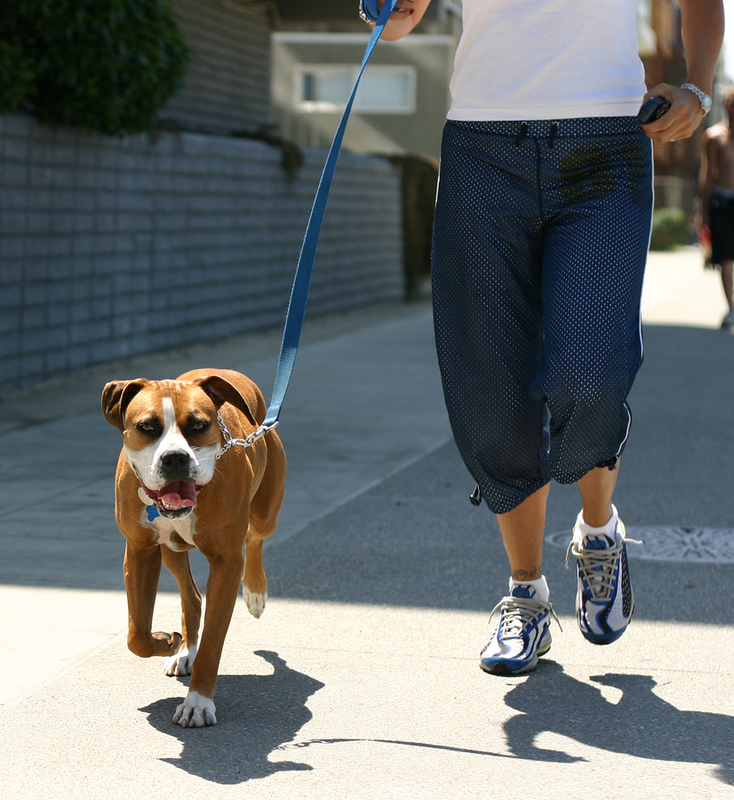 Posted October 28th, 2012 by walkwag & filed under Pet Care Blog, Tips of the Month. 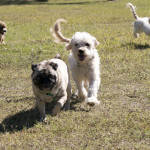 Posted September 14th, 2012 by walkwag & filed under Pet Care Blog, Tips of the Month. Posted August 15th, 2012 by walkwag & filed under Pet Care Blog. 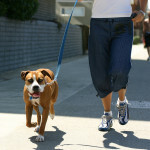 Posted August 13th, 2012 by walkwag & filed under Pet Care Blog, Tips of the Month.